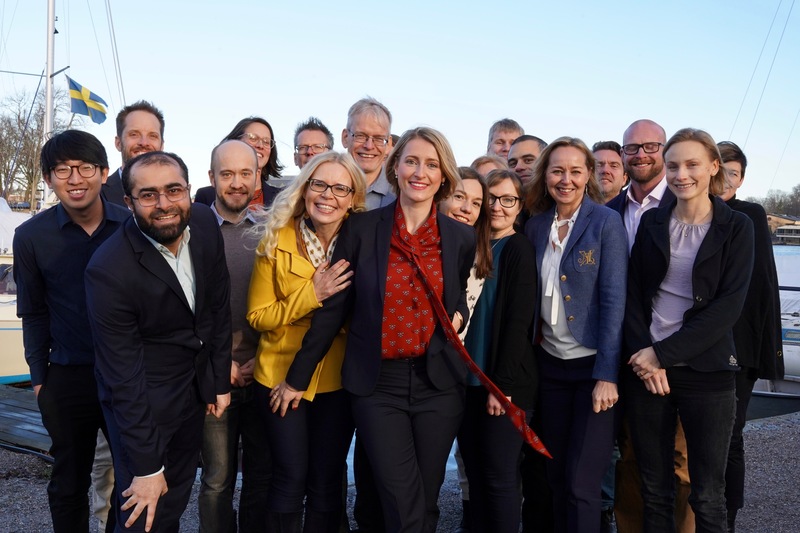 Stockholm, February 5th 2019 – Sigrid Therapeutics AB (Sigrid) and Crown CRO (Crown) today announced the initiation of the STAR clinical trial, testing the efficacy and safety of the orally-administered medical device SiPore15™. The goal of this clinical trial is to demonstrate an improvement in cardio-metabolic risk factors in patients with prediabetes and newly diagnosed untreated type 2 diabetes. Sigrid Therapeutics (Sigrid) is a clinical-stage biotech company pioneering a new class of engineered materials to prevent and treat metabolic disease and disorders, including type 2 diabetes. The Company’s lead product candidate, SiPore15™, is an orally-administered medical device based on the Company’s proprietary platform technology, SiPore™. Designed to act locally in the gut, SiPore15™, consists of precisely engineered micron-sized silica particles with tailored porosity. A First in Man clinical trial of SiPore15™ showed promising clinically significant results and an excellent safety profile. The design of the STAR study has been developed in discussions with Notified Bodies, allowing filing for regulatory approval upon successful trial completion. Upon its approval, SiPore15™ will be the first medical device available for reduction of blood sugar levels in people at risk of developing type 2 diabetes.